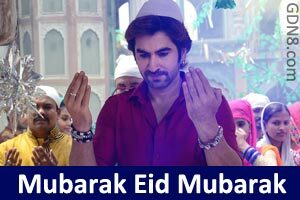 Mubarak Eid Mubarak‬‬ Lyrics From Badsha The Don Bengali Movie. This Song Is Sung By Akassh. Featuring By Jeet & Nusraat Faria. Music composed by Akassh Sen And bangla song lyrics written by Priyo Chatterjee.